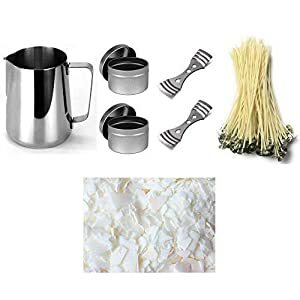 COMPLETE KIT – This Candle Making Kit comes with EVERYTHING you need to make 4 Candles. 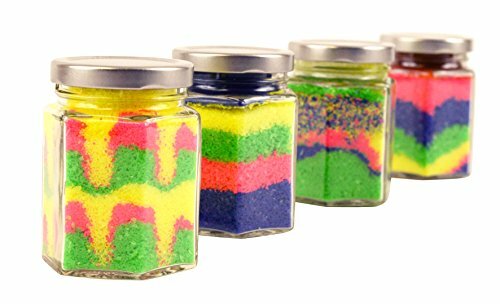 Set includes; 4 Glass Jars, 4 Colors Granulated Wax, 4 Wicks, Melting Cup, Candle Fragrance, & Instructions. PROMOTES CREATIVITY- We believe it is so important to get kids CREATING! 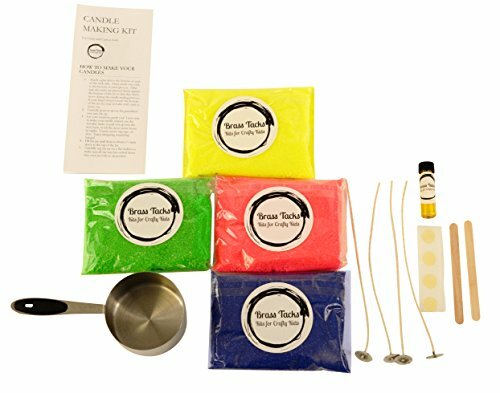 The Brass Tacks Candle Making Kit for kids uses bright colors, friendly scents, and the excitement of trying something new to help your kids express their creativity in a new way! PERFECT FOR ALL AGES- The whole family can be included in this activity. It is simple enough for the little ones but Mom, Dad, Grandpa, & Grandma will love participating too. 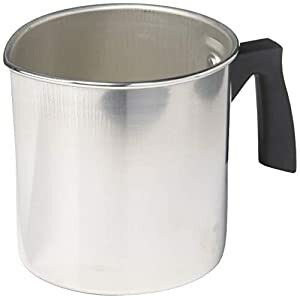 Are you searching for the very best gift for that kid that loves crafting? Look no further! Brass Tacks Candle Making Kit actually is for Crafty Kids (and their parents, siblings, grandparents, babysitters, and so on. too)! Our Kits are made from the highest quality, USA sourced products. We’ve thought of everything, and everything is already included in your kit, so you’ll be able to enjoy a fun experience without hassle! COMPLETE KIT – This Candle Making Kit comes with EVERYTHING you wish to have to make 4 Candles. Set includes; 4 Glass Jars, 4 Colors Granulated Wax, 4 Wicks, Melting Cup, Candle Fragrance, & Instructions. PROMOTES CREATIVITY- We consider it is so important to get kids CREATING! 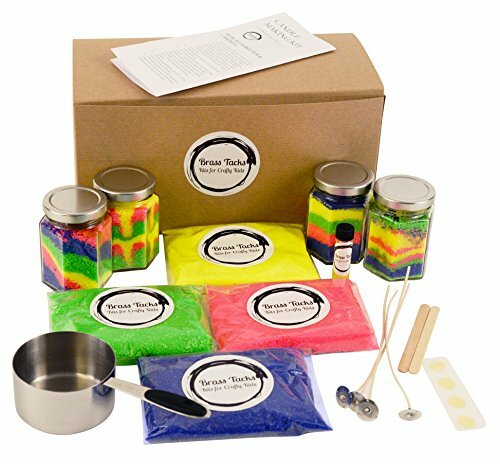 The Brass Tacks Candle Making Kit for kids uses bright colors, friendly scents, and the excitement of trying something new to help your kids express their creativity in a new way! PERFECT FOR ALL AGES- The whole family can also be included in this activity. It is simple enough for the little ones but Mom, Dad, Grandpa, & Grandma will love participating too. 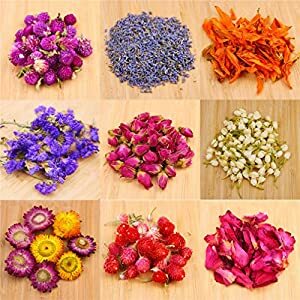 HIGH QUALITY INGREDIENTS- We use all high-quality ingredients sourced from america so you’ll be able to make and burn your candles with peace of mind. PERFECT FOR PARTIES OR GIFTING- This Candle Making Kit is a perfect activity for a party or can also be given as that perfect gift for the kid that loves crafting and exploring new things!